Why Do Dogs Lick? And What Does It Mean? Learning to understand your dog’s licking behavior is something every dog owner should know. Find out why do dogs lick and the meaning behind it. Are you looking for a go-to leash to give your dogs more freedom to roam? 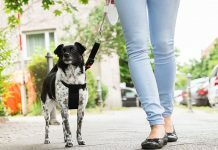 Check out these best retractable dog leashes for walking, running or jogging. 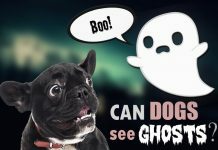 Can Dogs See Ghosts or Spirits? Spooky! Do you ever think your dog sense something you can’t? Can dogs see ghosts? With dog senses being stronger than humans, it's possible. 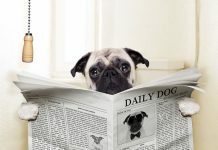 Do you need some help on how to potty train a dog? Read our step-by-step guide and tips on potty training a dog.